It’s the end of the year – eek! How did it go so quickly? 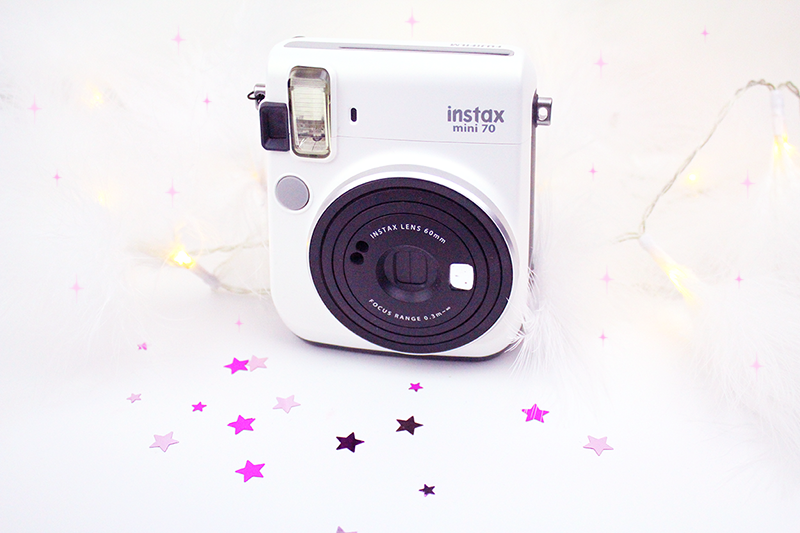 Come visit Fiona’s blog for beautiful photography, honest and personal lifestyle posts, ‘geeky’ posts and beauty reviews! The reason I love Fiona’s blog is because there’s always something new and exciting for everyone. Sarah’s blog is the perfect hub for starting your cruelty free journey! I’ve learned so much about CF beauty and living, and I really hope you guys will adopt a lot of her advice into your own life! She also blogs about lifestyle issues and chronic illness, and really puts her heart into her blog! 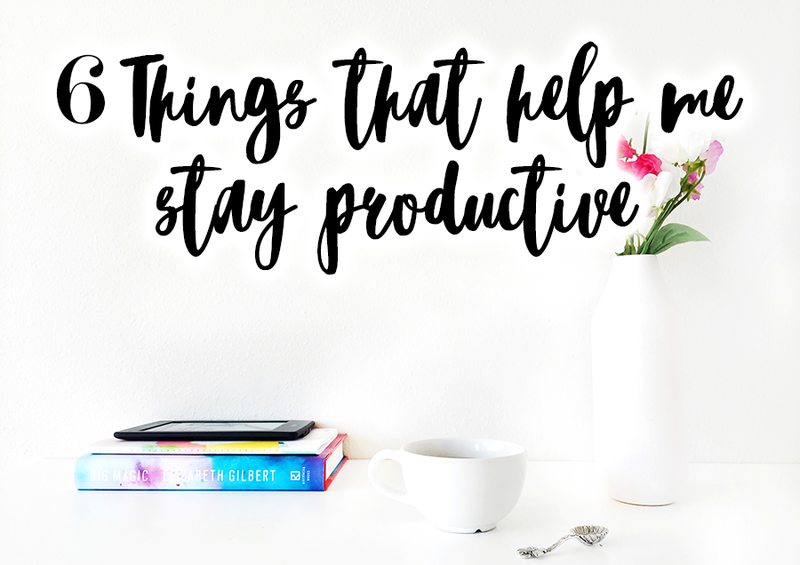 Jodie’s blog has a wide range of blog posts featuring movies, beauty reviews, stationery, planner posts, and much more! 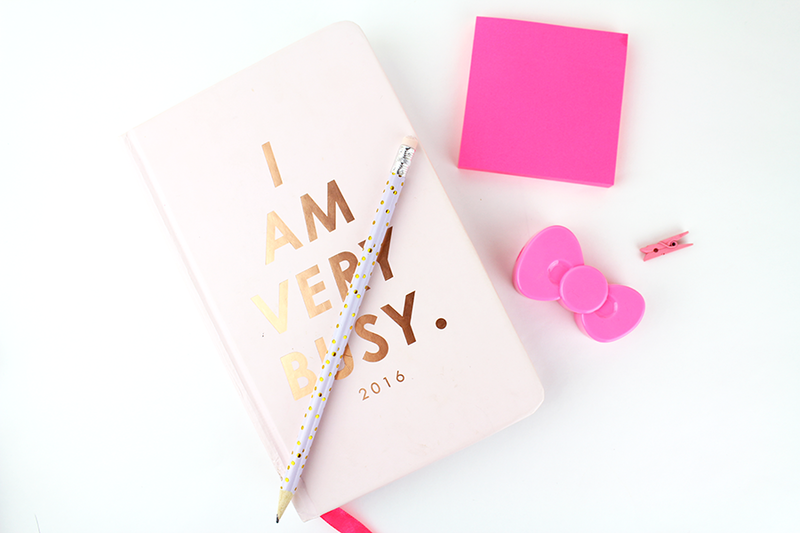 I’m obsessed with planner posts and there’s something for absolutely everyone! H’s blog is focused on photography, creativity, nature and all her tips and tricks she has to offer! 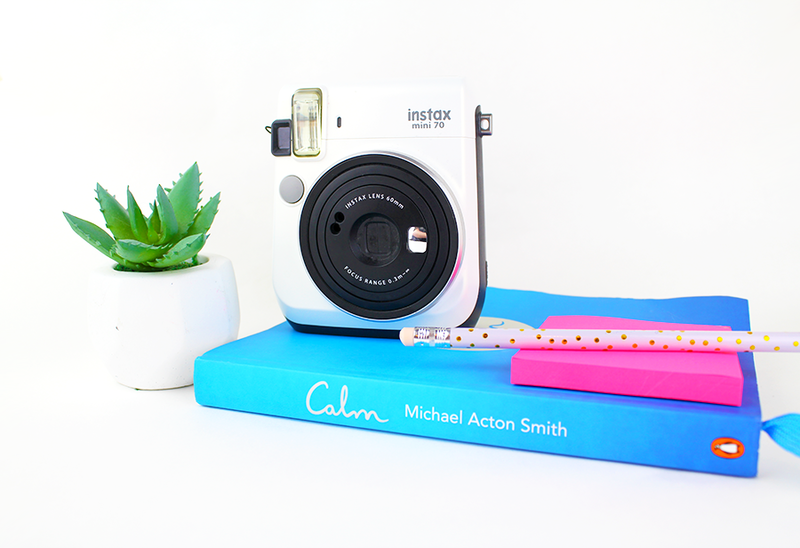 If you’re wanting to get to know your camera a little better, or learn a thing or two to improve your blog photography; this girl has lots to offer! Mel’s a blogger I’ve admired for a long time now, for many different reasons; including her kindness, community spirit and awesome blog posts. Her blog focuses on lifestyle posts and mental health issues, helping so many people who suffer or relate. Definitely one with heart! Emma’s blog has so many interesting elements to it, and she writes honestly and from the heart on many lifestyle issues. She also features theatre posts, photography aspects, London and student life. Pop along and give her a visit! Sarah’s blog is a happy and fun place for lifestyle posts, beauty and skincare features, interviews with people she admires and food/restaurant reviews that she enjoys doing. 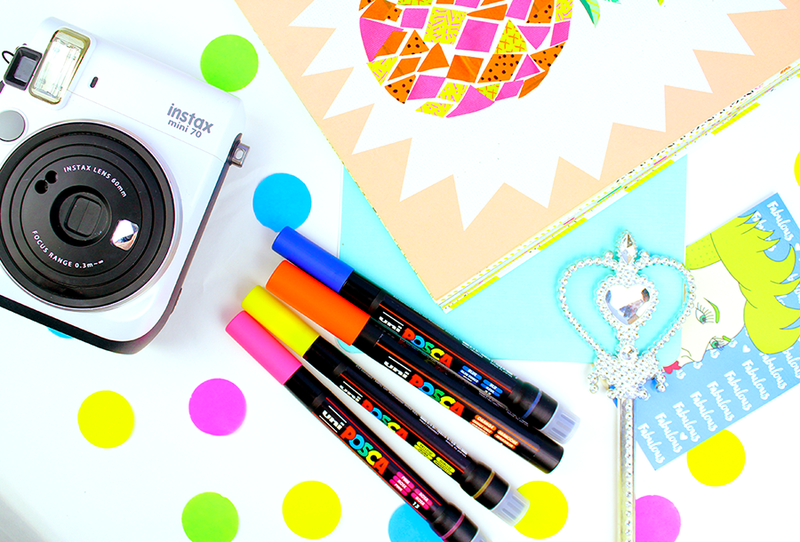 She has a ‘Meet The Blogger’ series and it’s a fantastic way to get to know others in the community! Emma’s blog is one I only discovered when she started advertising with me, and I’m so glad I did! She writes about her life, issues that interest her, motivational posts and so much more! Her photography is beautiful too! Sally is an absolutely lovely little gem that you all need to follow! She features skincare, food posts, fashion, lifestyle posts, and always has beautiful photography too! 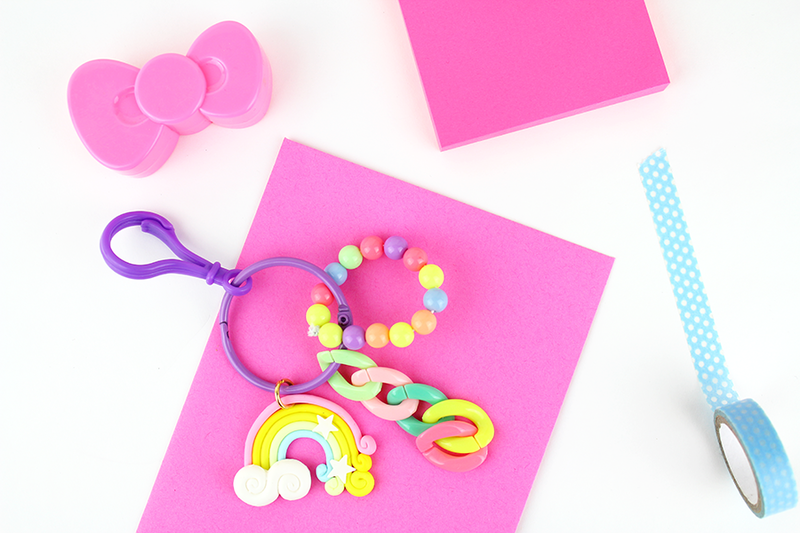 There’s something for everyone and she’ll definitely brighten up your feed!